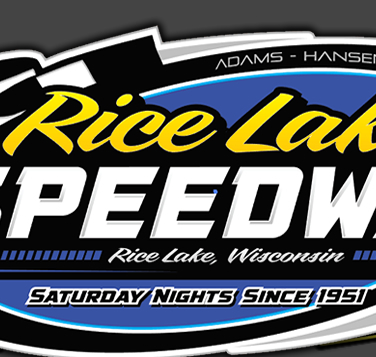 RICE LAKE, WI (July 26) - Only one feature race was completed Saturday night at the Rice Lake Speedway before officials ordered the facility evacuated due to impending severe weather as second year Pure Stock driver Mike Chaplin won his first ever feature race. The remaining four features for the WISSOTA classes will be completed next Saturday night before another full program is presented. Chaplin took the early lead in the Pure Stock main with Jay Folz, Bob Thompson and Rob Grabon all putting heavy pressure on him for the lead. An early tangle between Jimmy Holden and Andy Ladd caused a yellow flag and eliminated both cars. Chaplin continued to lead with at least five more cars running in a swarm and battling for position behind him. Thompson and Folz got together and Folz stopped with a flat tire, triggering another yellow flag. Chaplin now found Grabon putting on heavy pressure as Hunter Van Gilder also became a strong challenger. Other contenders fell by the wayside as first Joel Hinrichs was turned and then, with only two laps to go, Thompson spun in turn four triggered a quick sprint to the finish. Chaplin led but Van Gilder was right on him and drew up beside him as the leaders saw the white flag. Chaplin continued to put on a strong run as he fought off Van Gilder’s last lap challenge and held on for the memorable win. John Erickson came out of no where on the last lap, made a daring move up against the wall and squeezed past Van Gilder on the high side to take second at the line. Grabon and Hinrichs completed the top five as point leader Jason Havel had to battle for every inch on the fast track and could only move up to sixth. With weather conditions rapidly going downhill, the Midwest Modifieds rushed to the track and made one attempt to start their main event, which resulted in a first lap spin and a yellow flag. At this point officials then called for the evacuation of the facility with a tornado warning issued for an area directly West of the track. Within minutes it started to rain so the evacuation was a moot point as rain would have ended the racing anyway. Next Saturday, August 2 will now become a very full night of racing. 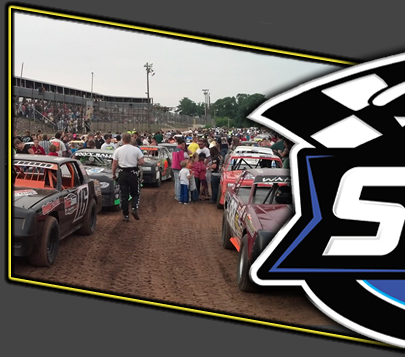 The four postponed features from Saturday night, WISSOTA modifieds, Midwest modifieds, super stocks and street stocks, will all be made up next Saturday as well as another full program in all five classes. To top that off, there will be bike races for the kids at some point during the evening. 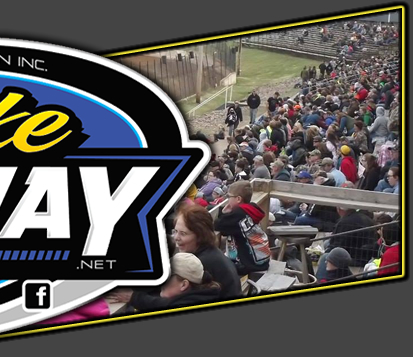 This program will set the stage for the Little Dream race scheduled for Tuesday, August 5 with a raindate of August 6. Street Stocks will compete for a possible record payoff and will be joined by a full program of WISSOTA modifieds. Track officials report that entries are pouring in for the event and a possible record number of racers may be present for the event.